We know fitness fans their love pets. 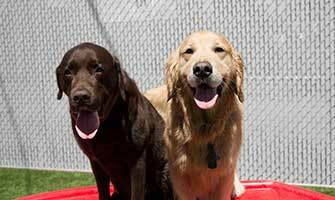 Take advantage of this special offer from Camp Bow Wow for Pittsburgh Fitness Expo attendees! Camp Bow Wow offers premier doggy daycare, dog boarding, dog grooming and dog training at five locations in the Pittsburgh area.